With the increase of people working from home a cellar or basement can provide the perfect location for a study or office. STONEDRY Bespoke Basement Conversions was requested to convert a wet cellar into an office. The customers main concern was that the cellar regularly flooded when the water table rose. 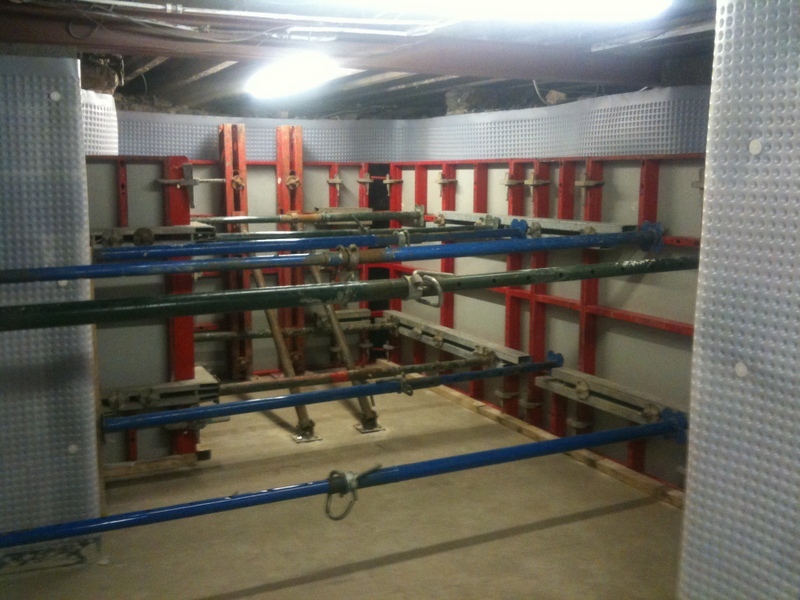 STONEDRY were able to the exceed the customers expectations by using a sump & pump and aqua channel system that would ensure a permanently dry room. 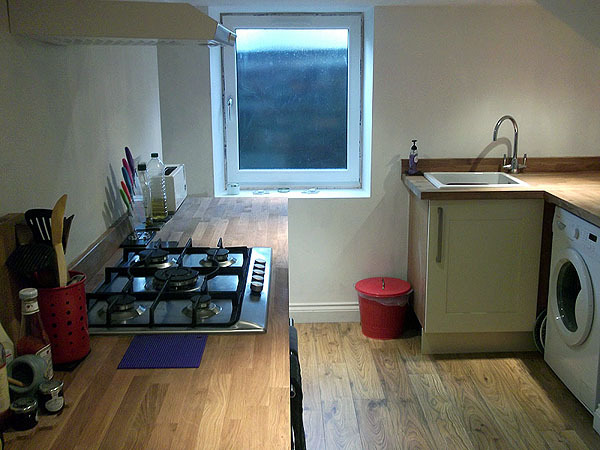 In addition we recommended underfloor heating with Terracotta tiles which meant that the customer did not have to heat the whole house when working from home, saving the customer money. 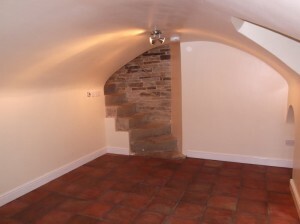 STONEDRY was requested to convert a cellar into a Kitchen and Music/Study Room. As additional family space was required. 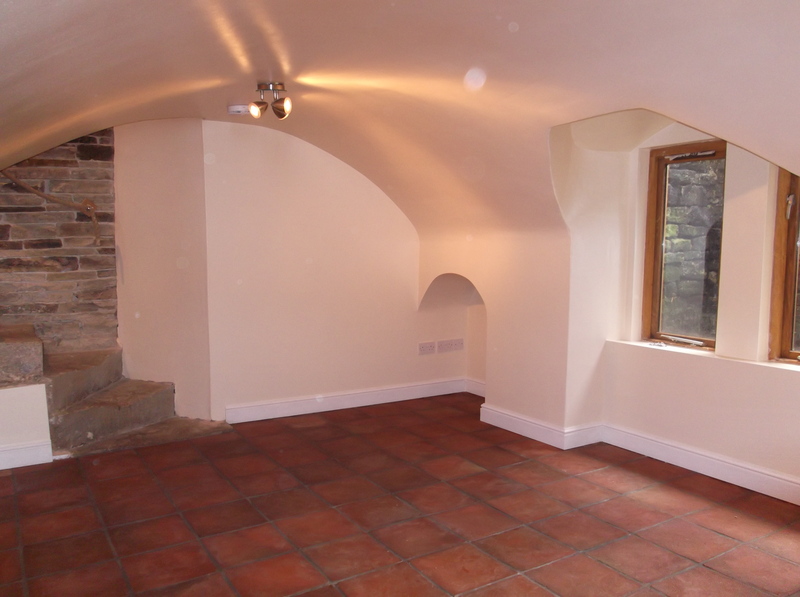 The basement contained some original features, where possible STONEDRY made every effort to incorporate these into the conversion. 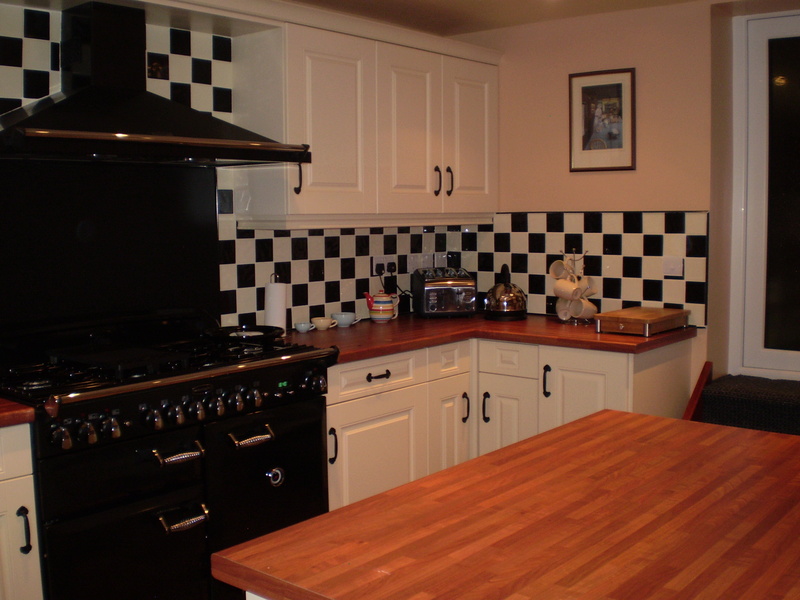 In this case a bricked up fireplace was unblocked and sandblasted which created additional utilizable kitchen space. 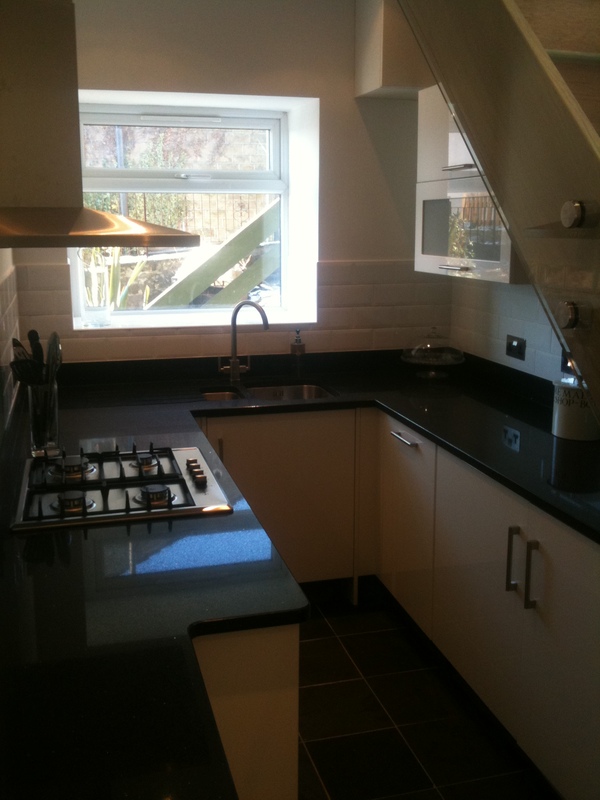 The completed conversion comprised of a fitted kitchen and spacious music/study room for all the family to enjoy. 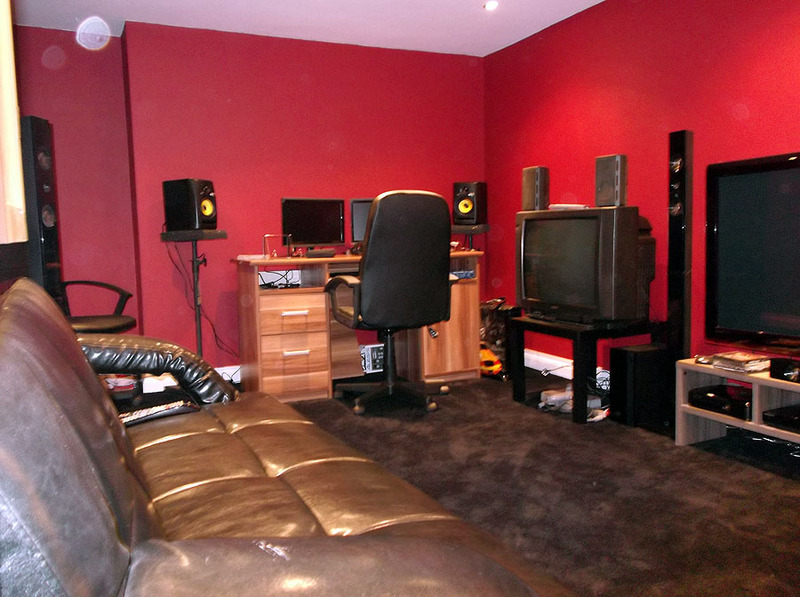 STONEDRY Bespoke Basement Conversions converted an unused damp basement into a stunning basement home studio with a wet room A full refurbishment was required, some structural work was needed as well as wood preservative treatment on the remaining ceiling timbers. 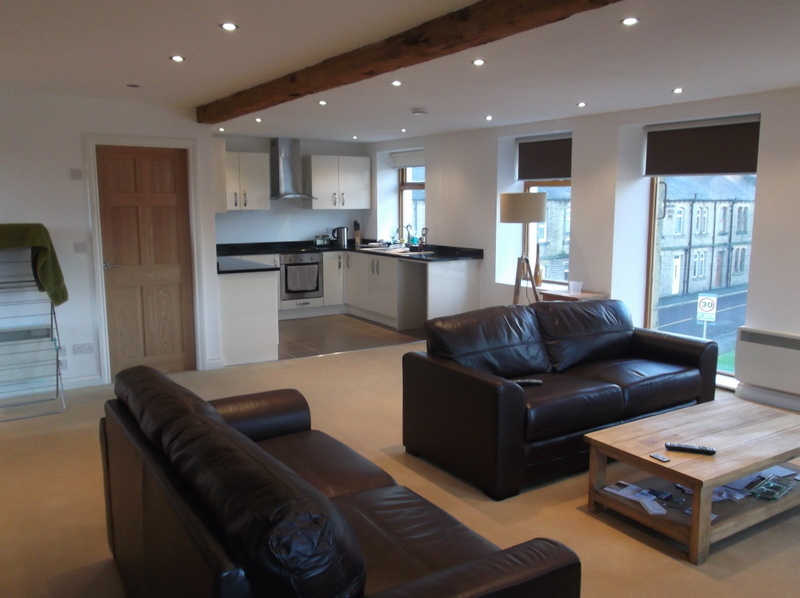 A building notice was required, this was obtained and submitted by STONEDRY so that the conversion could be classed as habitable space. 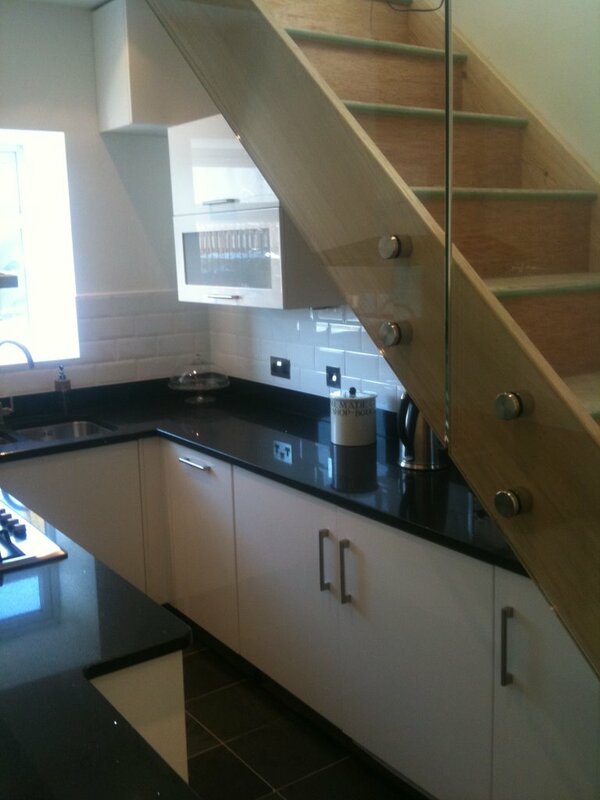 STONEDRY Bespoke Basement Conversions relocated a customers kitchen from upstairs to the downstairs basement. Having two rooms in the basement it provided an excellent opportunity to create a kitchen and dining room adjacent to each other. 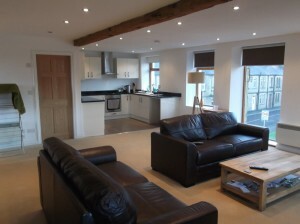 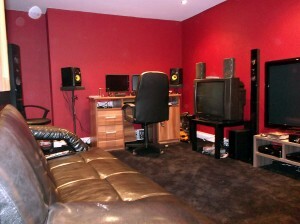 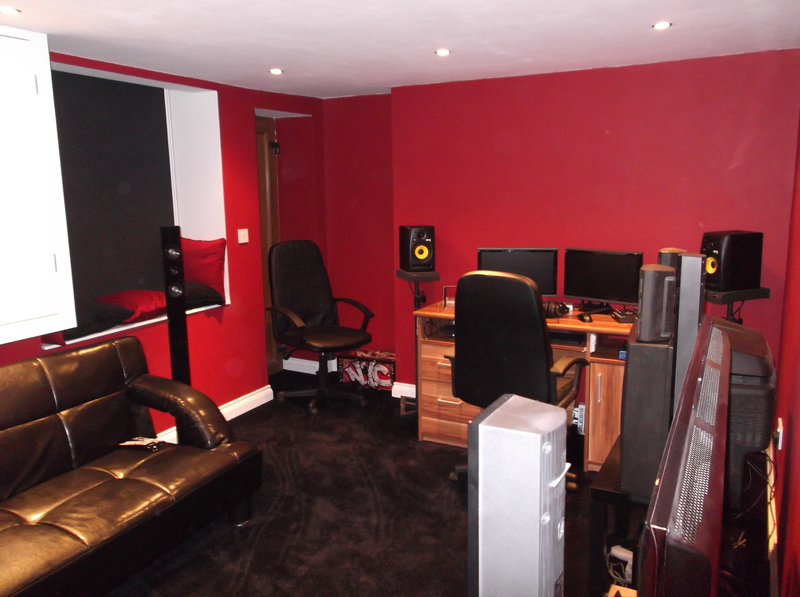 The basement was damp and dark and required a full refurbishment. 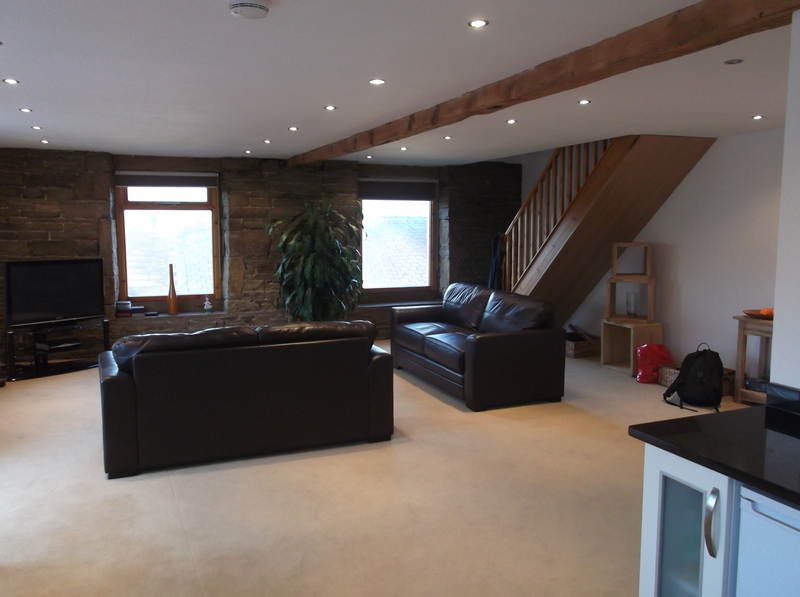 Once the basement was completed STONEDRY removed the old kitchen upstairs and transformed the room into a large family living room. 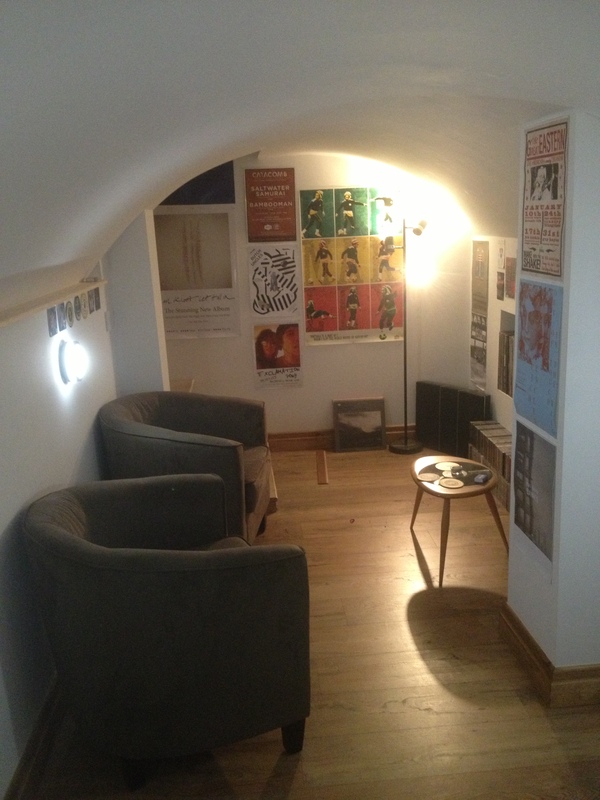 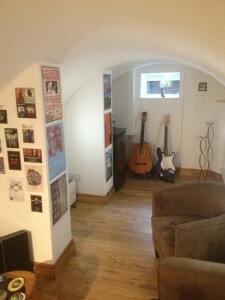 STONEDRY Bespoke Basement Conversions converted an unused basement to a modern basement meeting room and workspace. 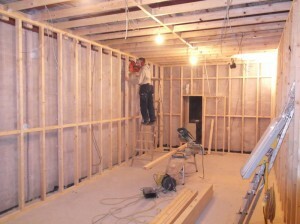 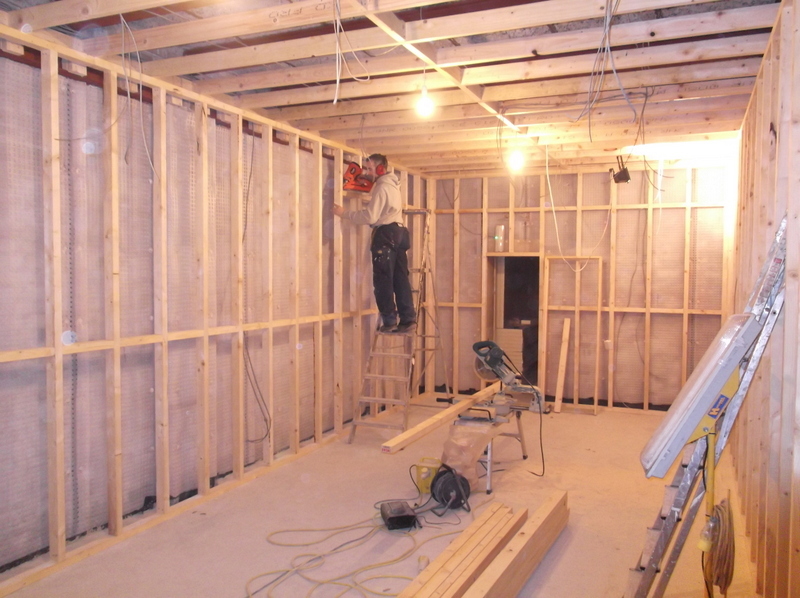 Once finished, the three room provided extra versatile spaces. STONEDRY carried out a full refurbishment. 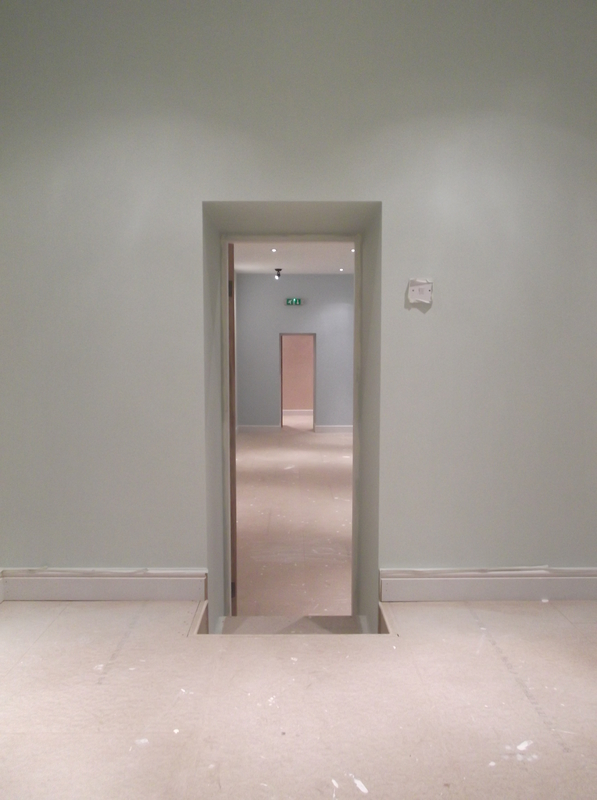 This created a wonderful light space incorporating a high class finish with all mod cons whilst retaining character features. 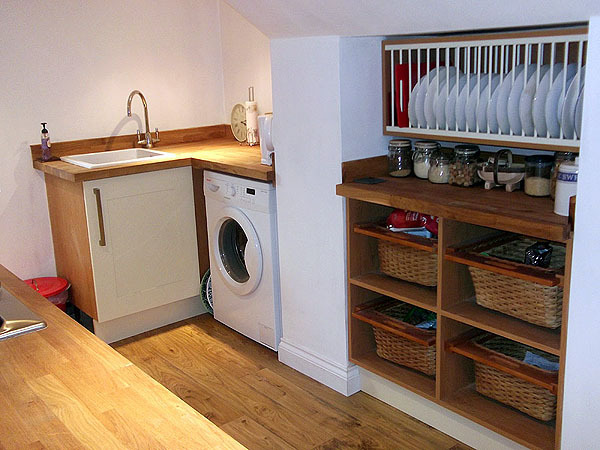 STONEDRY Bespoke Basement Conversion also carry out high quality renovations both inside and outside your come and commercial premises. 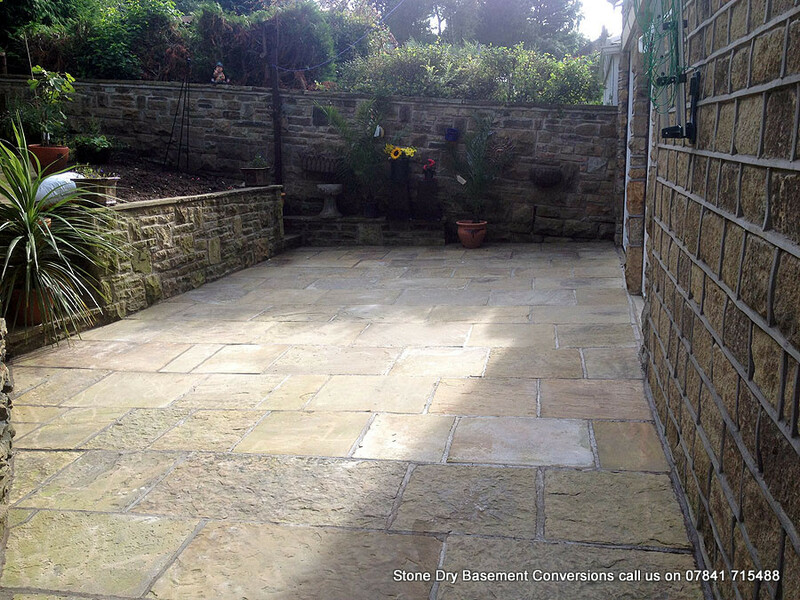 We find many of the basement and cellars we convert still have the original Yorkshire Stone Flag floors present, which can be recycled to create a fabulous outside space. 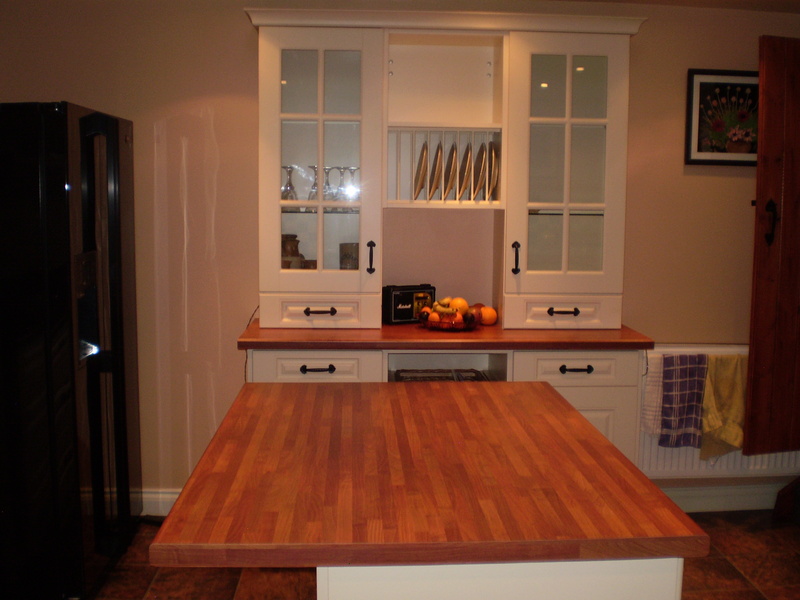 We also carry out high quality joinery work both inside and outside. 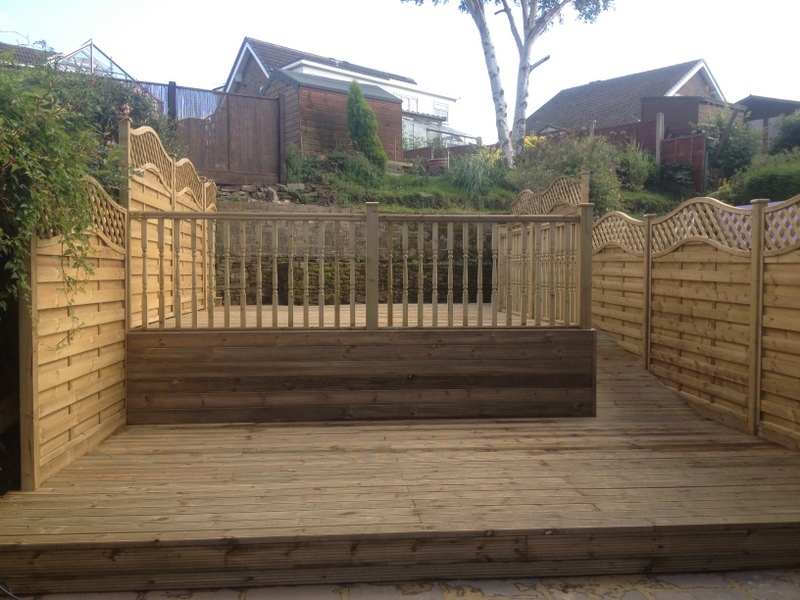 Finishing the outside of your property can be completed by one of the latest trends, artificial grass with zero maintenance you can now always have weed free grass!